London Gatwick’s long-haul routes saw year-on-year growth of +6.1% in December, as a rising number of passengers opted to spend the festive season further afield. The latest figures from the airport on the Surrey / Sussex border are impressive considering the airfield was closed for a number of hours during December after drones were spotted in the flight path and over the runway. In the same month that a vital new long-haul connection to Shanghai with China Eastern was launched, routes to the US and Canada continued to thrive, +10.9% overall. Las Vegas proved a particularly popular December holiday option, +50.3% year-on-year. Routes to Florida favourites Tampa, Fort Lauderdale and Orlando were also up +50.1%, +30.7% and +19.2% respectively. New low-cost Norwegian routes to Miami, Rio de Janeiro and San Francisco – all launching in March – will further extend Gatwick’s network of over 60 long-haul routes. 2018 was Gatwick’s busiest year on record, with a total of 46.1 million passengers using the airport throughout the year – an increase of +1.1% on 2017. 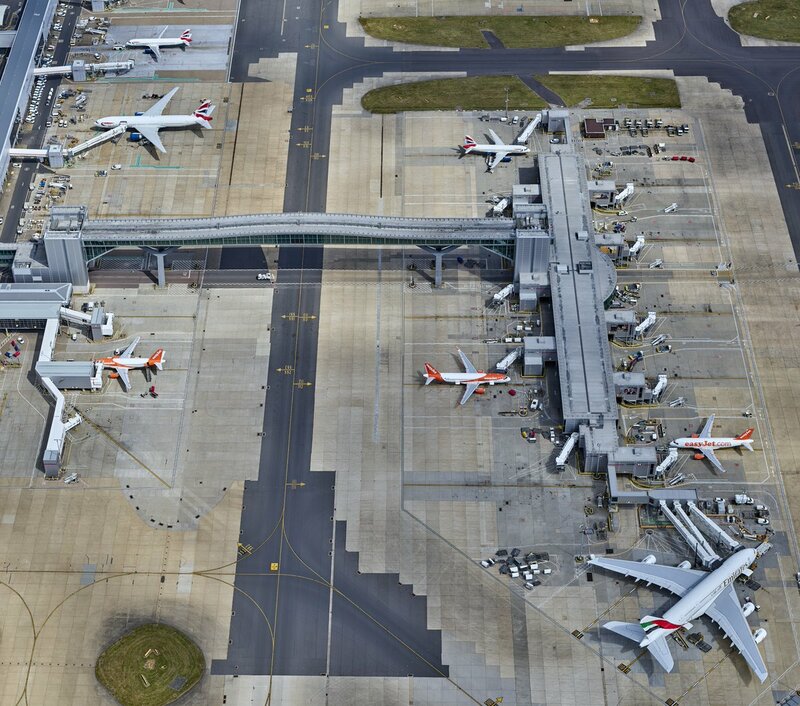 Gatwick’s growing global connectivity is also continuing to drive a surge in the volume of cargo handled by the airport, with tonnage up +16.1% across 2018. Overall passenger numbers in December were down -0.4% year-on-year as a direct result of illegal drone activity around Gatwick, which caused the airport to close its runway. Traffic would have been up +4.8% in December, according to forecasts, if the drone incidents had not occurred. 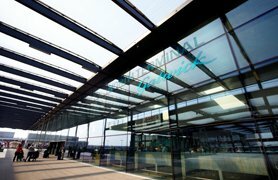 Stewart Wingate, CEO, Gatwick Airport said: “Our latest traffic figures highlight that 2018 was a record year for growth at Gatwick, with our annual passenger total reaching 46.1 million, and more passengers travelling to our extensive range of long-haul destinations than ever before. “As expected, the unprecedented and unacceptable criminal drone activity that took place before Christmas and, hugely frustratingly, prevented many of our passengers from travelling, had an impact on December’s passenger numbers. “As we begin the New Year, we’re looking forward to a fantastic 2019 in which we further increase our route network, with new long-haul flights to Rio and further frequencies to San Francisco launching in March. 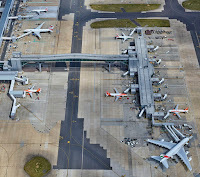 Gatwick’s Airport is the UK’s second largest airport. It serves more than 230 destinations in 74 countries for 46 million passengers a year on short and long-haul point-to-point services. Gatwick is also a major economic driver and generates around 85,000 jobs nationally, with 24,000 of these located on the airport. The airport is south of Central London with excellent public transport links, including the Gatwick Express, and is part of the Oyster contactless payment network. Gatwick’s 2018 draft master plan sets out proposals for the airport’s ongoing development and sustainable growth. It also outlines the airport’s latest thinking on how it can meet the increasing demand for air travel and provide Britain with enhanced global connectivity. A 12-week public consultation closed on 10 January 2019, and a consultation response summary and final master plan will be published later in 2019.